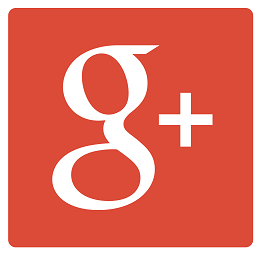 TESTIMONIALS - R & S Heating and Sheet Metal Inc. 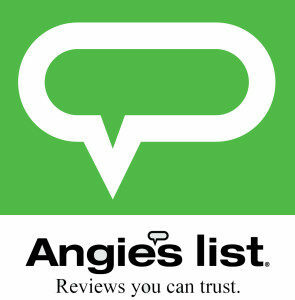 Submit a review with Angie’s list. Submit a review with Google. I was extremely happy with the service. Bobby showed up on time, quickly diagnosed the problem and made the necessary repairs. He also thoroughly cleaned one of the units which is an old floor heater. I highly recommend this vendor. 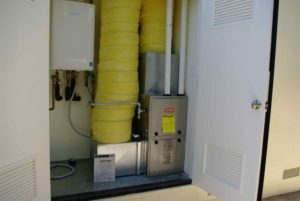 We recently installed a completely new heating system in our 120+ year old home in Pacific Grove. After meeting with and receiving bids from 3 potential HVAC contractors, we selected R&S Heating and Sheet Metal. It turns out to have been an outstanding choice! From start to finish we were impressed with the professionalism, knowledge, skill, punctuality, and fabulous customer service provided by Rich Russo (owner) and by his entire crew. They did everything they said they would do?and more! When the job was completed, we were told that a portion of the work included in the estimate/bid had not been needed, and the bill was revised (downward) to reflect that change! We would never have known if Mr. Russo had not mentioned it. Talk about integrity! We cannot say enough about how happy we are with the work we had done and with R&S Heating. Our home is now comfortable and we are enjoying winter in Pacific Grove. Anyone needing HVAC work should call R&S Heating….you will be glad you did! Rich and his crew did an outstanding job. 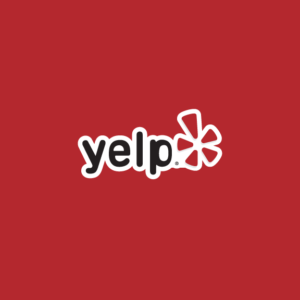 Professional, courteous, very knowledgeable, clean work place and on time to perform work. They have provided the best customer service that I have ever received. This is a family owned business. Rich Russo is the owner. I spoke with Janice, Rich’s wife, on the phone several times. His son Justin and another guy Joe Gallagher installed the system. Rich over saw everything. They first came and looked at everything and then they gave me an estimate. They gave me several options and explained my options to me with all benefits. I felt very comfortable making a choice and never felt forced to make a choice. They brought over space heaters since my heat went out until they could work me in. They explained everything they were doing and communicated very well with me. When they were finished with the job they did a terrific job cleaning up. They were respectful and polite. After the job was done, Rich gave me a binder with all the information of the unit I purchased. They told me to call with any questions. They reprogrammed the heater. I have never had this type of customer service. I obtained five estimates for the project. I selected R & S because of a combination of reasonable price and feeling that I would receive quality work based on my impression of Richard Russo, the owner, at the time of estimate walk through. Richard made the estimate and advised me on the various types of furnaces available and possible improvements to the hot air ducting. The job began on time. His lead, who also designed and fabricated the sheet metal work, and two men replacing the ducting were at all time courteous and conducted themselves in a professional manner. This was a large project but completed as promised on the third day. It was a county permitted project, and there were no corrections requested by the county inspector during his inspection. In fact the inspector complimented Richard on the quality of Joe’s sheet metal work. Thank you for the great service!! I am loving the new HEAT! The work and service by Joe and Justin was excellent- so nice to have young men so nice, BUT the clean up was also excellent. Actually all of the service was GRAND…thank you and pass it on!